A group of Category ‘A’ listed buildings, with special architectural and historic importance are now part of Edinburgh’s South Side Conservation Area. A major consultation on proposals to transform Edinburgh’s city centre has revealed an appetite for radical change. 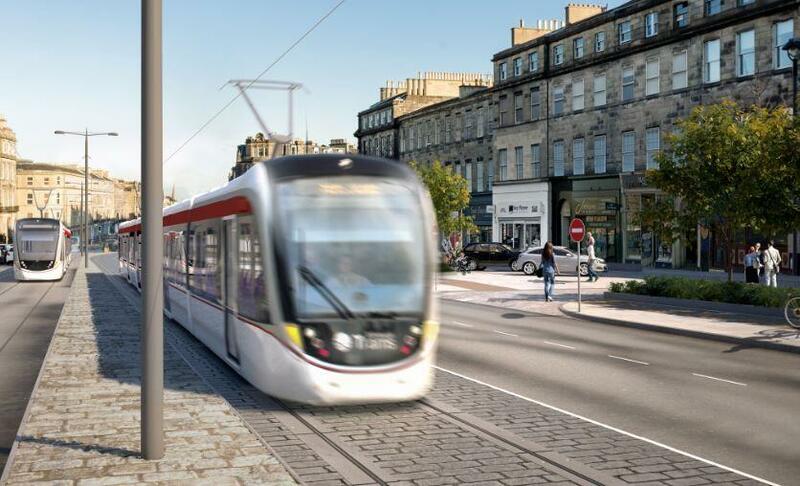 The full Final Business Case (FBC) for taking trams to Newhaven has been published today as part of papers for the upcoming Transport and Environment Committee later this month. Capital launches pop-up hub to help with stress of caregiving. The Council has today set a balanced budget for 2019/20, with a clear focus on protecting frontline services and investing in services for young people and the city’s most vulnerable residents. Councillors will begin examining the Final Business Case (FBC) for taking trams to Newhaven in fine detail following the opening of a special data room in the City Chambers today [Friday 8 February].